The Luke and Lily Lerner Spay/Neuter Clinic partners with a variety of shelters and rescue groups who bring their animals to the clinic's facility for services. Many of these groups work with several local veterinarians but choose to bring their animals to the clinic for surgery because they appreciate the high level of individual care and concern that we give the patients and support humane and ethical clinical teaching. 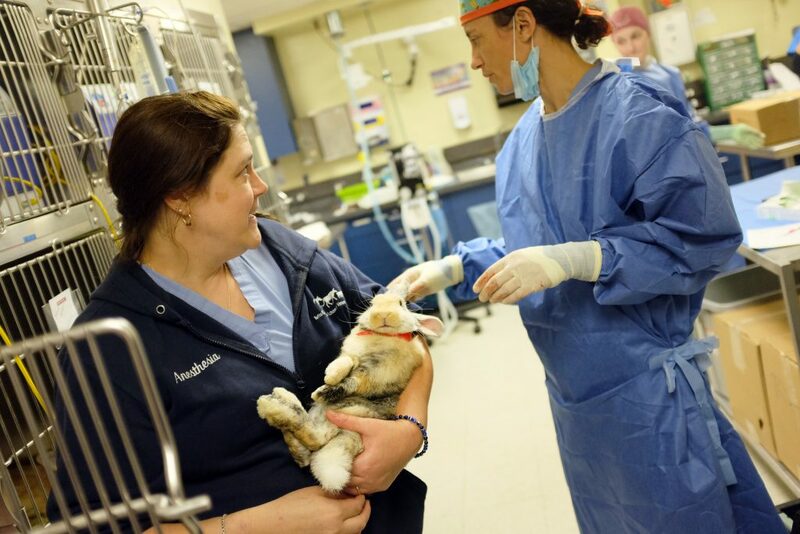 Because they trust us to provide spay and neuter services, the clinic's program gains the opportunity to teach surgical skills to veterinary students, under strict supervision by highly trained veterinarians. The shelters and rescue groups benefit with affordable services and a chance to contribute to this educational mission while exposing future veterinarians to the unique needs of shelter animals.